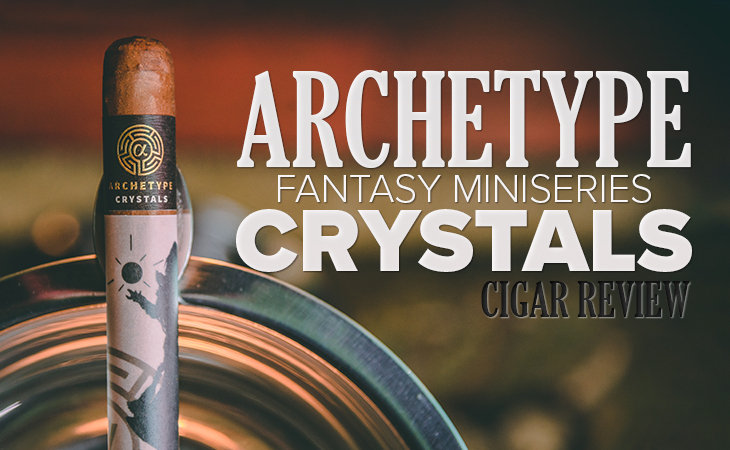 One of three blends that make up Ventura Cigar Co.’s Archetype Fantasy Miniseries, Crystals is a Nicaraguan puro draped in a Sun-Grown Habano wrapper leaf. 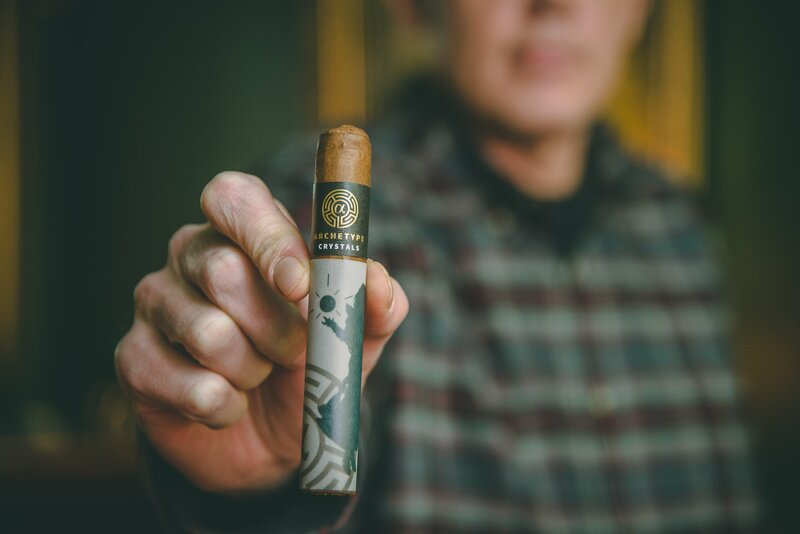 The brainchild of cigar imagineer Michael Giannini, the Fantasy line is intended to tell the story of a hero’s journey, with each cigar representing a different chapter of the tale. 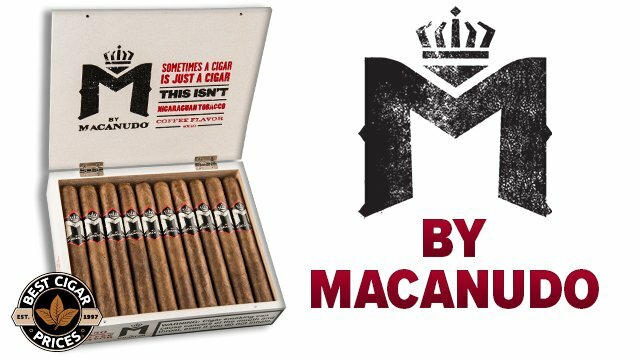 It’s a lofty concept for a cigar line and the cigar’s branding and packaging looks great, but is it any good? In today’s review I intended to find out. 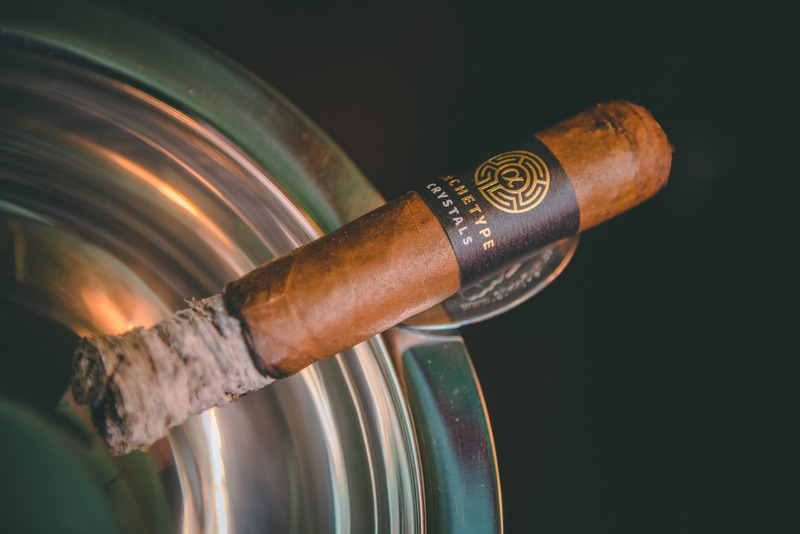 The Fantasy series cigars come pretty thoroughly banded with a large foot band covering the entire mid-section and foot of the cigar under the main band up top. 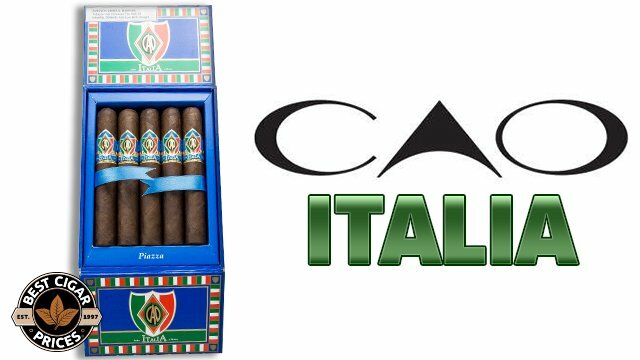 Each of the 3 cigars foot bands displays a different design that is intended to represent its unique chapter of the story. The Crystals has a wizard-like figure with a crystal ball on it, so I was expecting something magical. 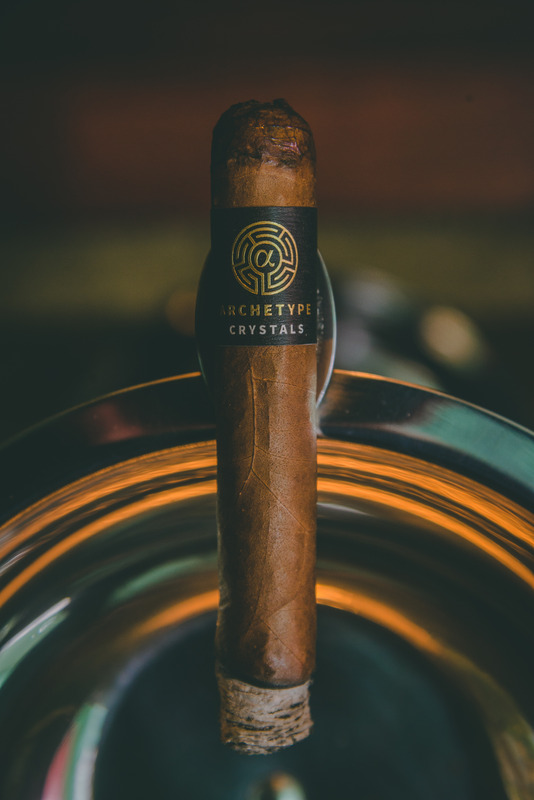 Upon lighting I was met with a dense, woody taste with plenty of peppery zing. Notes of cedar, white pepper, a little bit of red pepper flake, and some subtle cream created a full and somewhat intense profile. I don’t know if this qualifies as “magic,” but it was certainly a solid and inviting intro to the smoke. 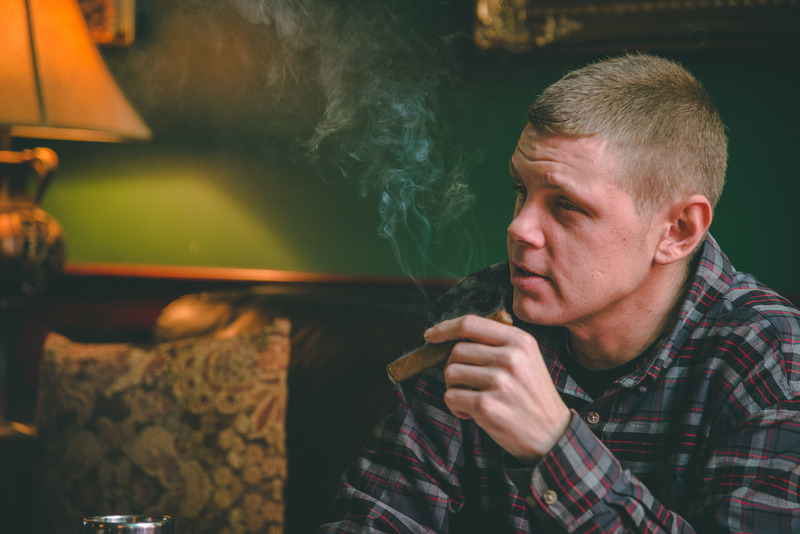 As I burned into the second third I noted the neat ashes and crisp burn line that the cigar was sporting. The profile developed greatly here, with new notes of nutmeg, malty sweetness, and leather taking the lead. About halfway through this portion the pepper suddenly dropped out almost completely, as if somewhere out there Michael Giannini had snapped his fingers like Thanos. Some heavy cream rose up to take its place, though plenty of spice was still apparent on the retrohale. The final third turned out to be the most mellow portion of the smoke, as fat dollops of cream with hints of molasses materialized over a baking spice backdrop. This was smooth smoking right up until the very end. 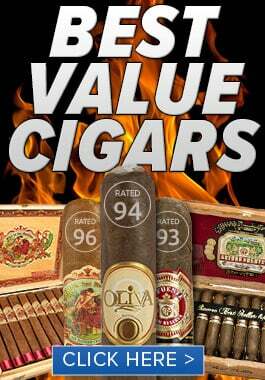 Do you like cigars with a great burn performance and lots of complexity & flavor transition? If so, then the Crystals was made for you. 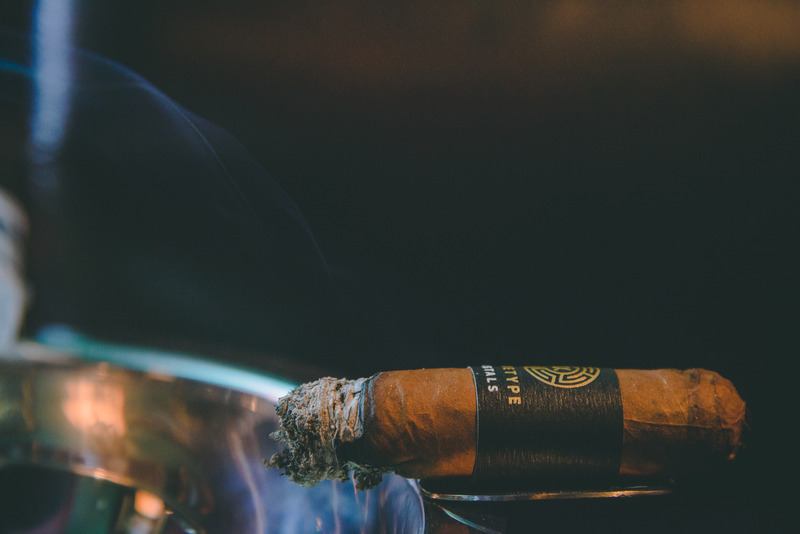 This ambitious little robusto accomplishes a lot within its 5 inches, with not a boring moment to be had. 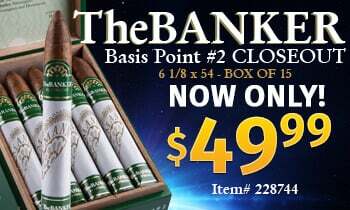 At times it felt like I was picking up different little nuances in each puff, as if the cigar’s profile was constantly evolving. From what I gather, this was the blenders intention, and it worked like a charm (no wizard/spell/magic pun intended.) 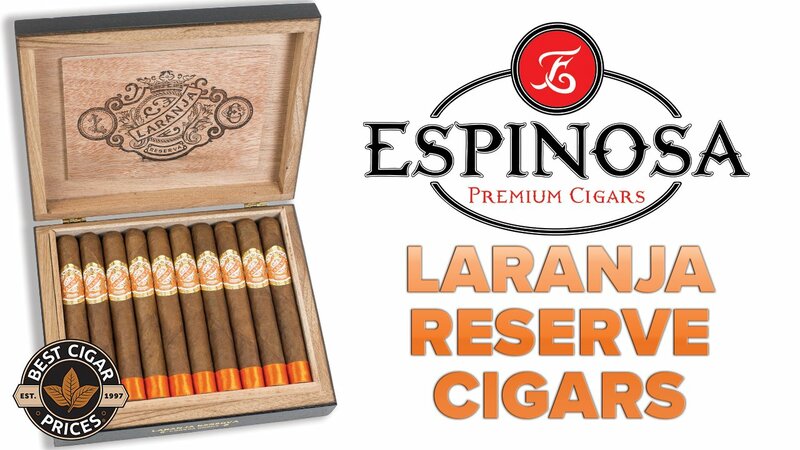 Personally, I enjoyed the spicier bits more, but I would confidently recommend this cigar to anyone who enjoys a complex and engaging smoke. If that describes you, do yourself a kindness and pick up the Crystals here.